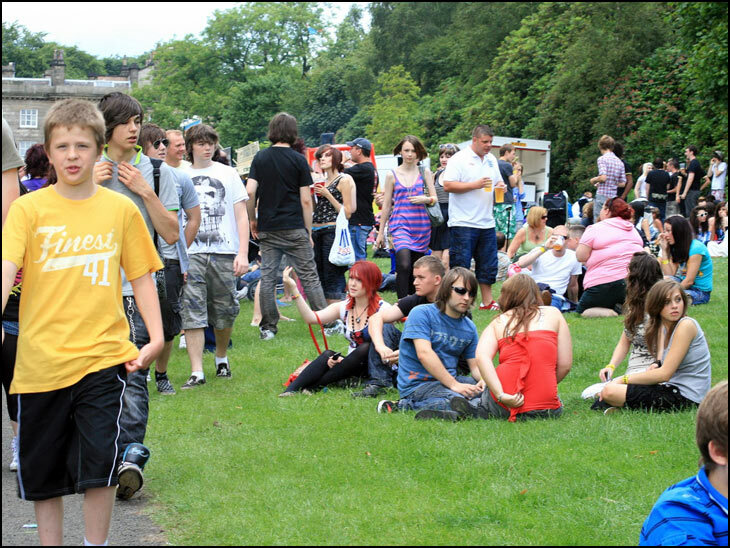 Photo from Haigh Fest, Sunday, July 5th. Is this for the under 21s? There doesn't seem to be any older ones there. That's my nephew there on the left in the orange t-shirt.